Some BAJAJ Car Service Manuals PDF are above this page. Bajaj Auto was born on November 29, 1945 in India and was originally called M / s Bachraj Trading Corporation Private Limited. 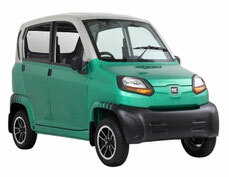 It is an Indian automobile and vehicle manufacturer. The main office of the company is located in the city of Pune, and the plants are located in the cities of Chakan, Aurangabad and Pantanagar. The range of the company is great - cars, scooters, mopeds and other motorized vehicles. 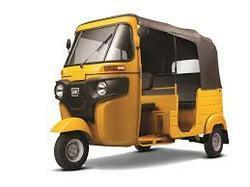 Initially, the company was engaged only in the sale of overseas carts with 2 and three wheels in India. And in 1959, the company began producing such carts on its own. In 1970, the company produced a 100,000th wagon, and then production revs markedly increased, and in 1977 alone, 100,000 wagons were produced. In 1986, the volume of production of carts increased to 500,000 units per year. 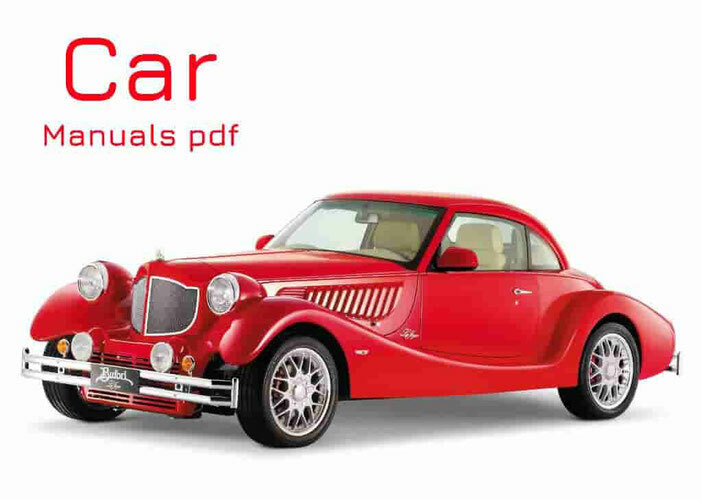 Read - HINDUSTAN Cars Manuals PDF & History. 1995 was once again the anniversary year. The total amount of issued vehicles exceeded 10 million units. The company exports its products to other countries and the demand for them continues to grow, thanks to low prices and acceptable quality. In 2005, the company was included in the list of 2000 largest companies in the world according to Forbes Global, but in 2010 this figure was not able to keep. The company is headed by Rahul Bajaj with a fortune of almost $ 1.5 billion. The company does not plan to stop there. Since 2012, active negotiations are underway with Renault and Nissan (Manuals PDF pages) to produce a new budget car. The cost of new items, according to preliminary estimates, will not exceed $ 2,500.